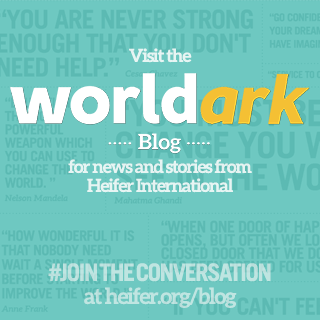 We are in the process of constructing a site for the Heifer Volunteers in the Sacramento Area. Check back later for more information about Heifer events in the Sacramento Area. 0 Response to "Welcome to Heifer Sacramento"